Getting the surface texture of automotive plastics just right is of fundamental importance. 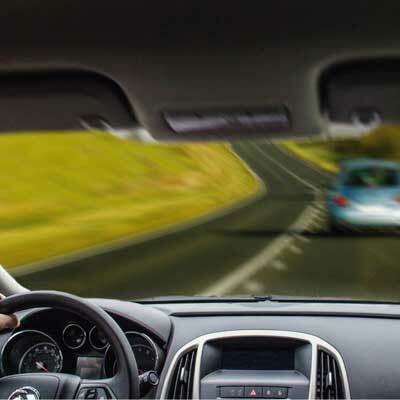 As well as any esthetical considerations, it is also a safety issue: a plastic surface which is overly glossy will reflect light and objects to a greater degree and could distract drivers while driving. 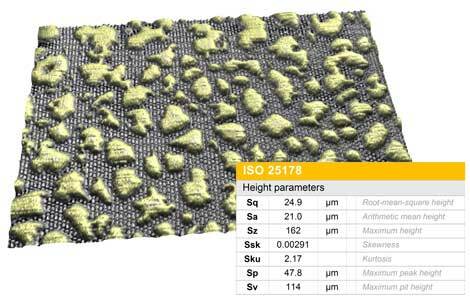 ISO 25178 parameters including surface roughness parameters were calculated from the region of interest of measured data. 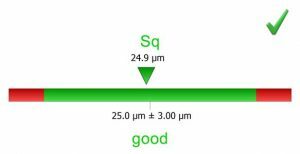 Pass/fail criteria were defined in relation to standards and tolerances were displayed for the Sq parameter.